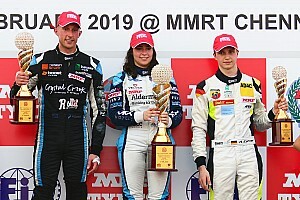 Nikita Troitskiy was happy with his performance in the MRF Challenge championship, racing against some experienced F3 drivers. The Russian in only his second single-seater series impressed with his run against drivers having GP2 and F3 experience. Coming into the season after competing in the SMP F4 championship, Troitskiy made his mark in the first round itself taking a win in the second race. 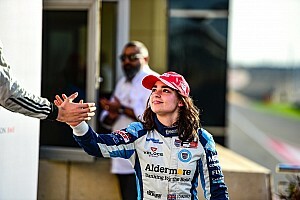 A contender for the title, the Russian finished third behind champion Pietro Fittipaldi and Tatiana Calderon, picking up two wins and eight podiums. "I really enjoyed this [championship], it was a good experience to drive with the others," said Troitskiy to Motorsport.com after the season finale. "The drivers I raced against had a lot of experience in F3 plus there were some good tracks to race. I tried to do my best and I did," he added. Troistskiy wasn't too surprised that he was able to compete against the more experienced drivers when asked about his impressive run. The Russian said his best moment in the season came in the finale's second race where he won after having started eighth. 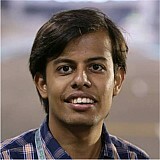 Praising the MRF championship he said: "I think it [series] is good, the tracks were really perfect and I enjoyed it." "The car, they can improve and I hear they will improve for the next season and I think it will be better." Troitskiy will be competing in the Formula Renault 2.0 NEC and Eurocup Formula Renault 2.0 in 2016 with Fortec and aims to finish in the top five. 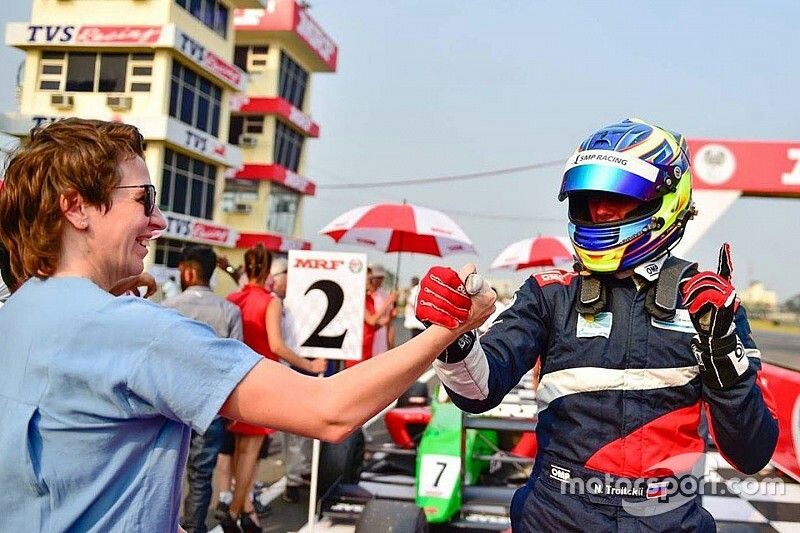 When asked when did he decide to become a racer, the Russian said that it was in school when fellow countrymen Robert Shwartzman told him about karting and thus Troitskiy started his journey to be a driver.